A petition for the protection of over 80 species of Stony corals has been started by an Arizona based environments group. While 83 different species were originally stated, “only” 80 have made it to the final stage which could essentially put them on the Endangered Species list. This restriction would prevent these corals from being collected in any US water territory, ban import into the US, and ban interstate shipping. This petition could drastically alter the face of the reef aquarium hobby, especially since captive propagation would now require a federal permit. Atmospheric Administration (NOAA), Department of Commerce. ACTION: 90-day petition finding; request for information. the Federal eRulemaking Portal: http://www.regulations.gov. Division, NMFS, Southeast Regional Office, 263 13th Avenue South, St.
Petersburg, FL 33701 (for species occurring in the Atlantic Ocean). otherwise sensitive or protected information. Adobe PDF file formats only. species, and discusses the status of each oceanic basin’s coral reefs. assert are affecting or will affect these species. Turbinaria peltata, Turbinaria reniformis, and Turbinaria stellula. of Palau), though many occur more frequently in other countries. 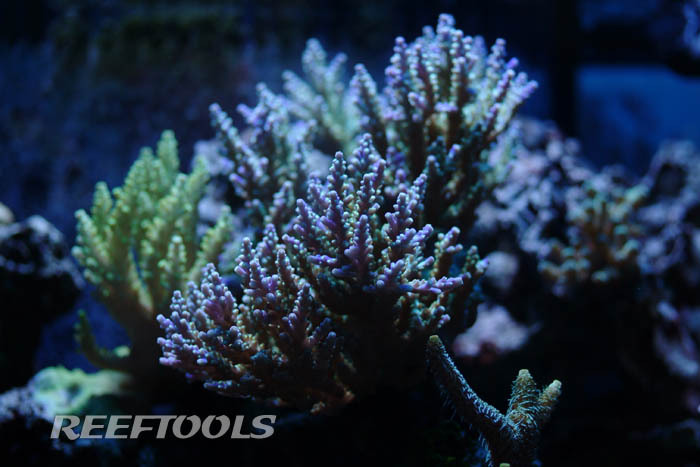 Anacropora spinosa, Montipora dilatata, Montastraea annularis, M.
dilatata and Oculina varicosa are also on our Species of Concern list.